Free BACKUP CAMERA Included with Every Purchase (exclusions apply), Sport Package, Push button start, Air Conditioning, CD player, Leatherette Upholstery. Clean and loaded BMW 328I with powerful turbo that gets up to 23+city/35+highway MPG! Luxury for a budget price! 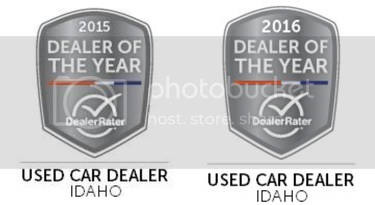 Image Auto Sales | Boise Used Car Dealer has been visited 12,795,757 total times.